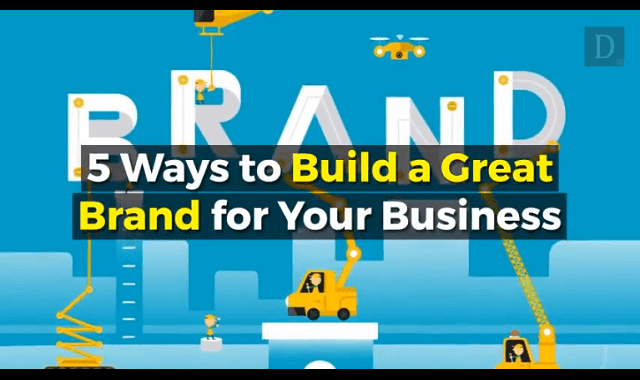 5 Things You Can Do to Build a Great Brand in the Digital World #Video ~ Visualistan '+g+"
Great brands are created by the love and affection of the people. When you care for your customers, it is reflected in your products and services. The most memorable and iconic brands are emotionally connected with their customers. Today, the internet is probably the biggest influence on how brands are built in the digital age.